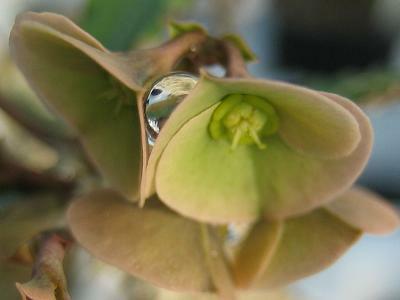 This member of the Euphorbiaceae family was described by Werner Rauh and Herman Pétignat in 1996. 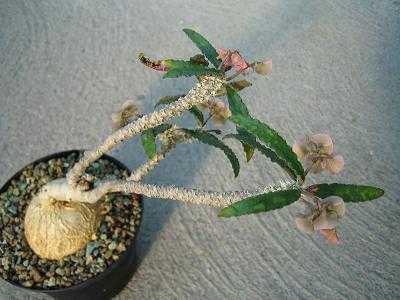 It is found on the southern tip of Madagascar, growing in well drained soil with some water and lots of sun. 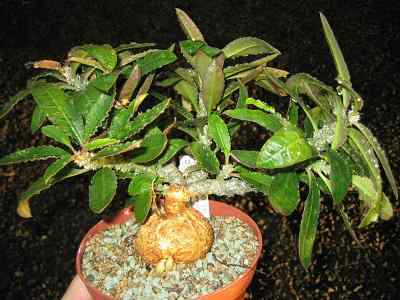 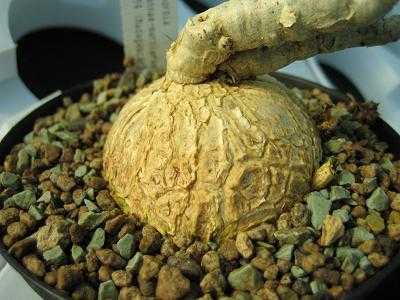 The caudex can grow to five centimetres in diameter, the plant to 25 centimetres height. 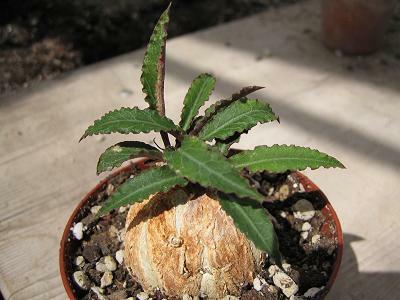 Named after Mme Suzanna Marnier-Lapostolle, directrice of Jardin Botanique Les Cedres, France.